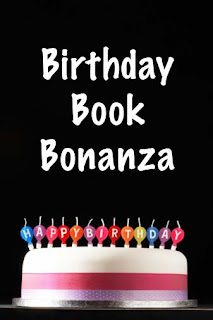 Happy Birthday Author: Birthday Book Bonanza - Drawing #2! Birthday Book Bonanza - Drawing #2! Just post "I want to be entered" here to be eligible to win, Whistle for Willie by Ezra Jack Keats. Winner will be announced Monday, March 15. I want to be entered~Thanks so much! I am following you from Book Blogs~Stop by me and follow too if you like! I want to be entered! I told teacher's at my school about your blog, and asked them to use an Ezra Jack Keats book this week for read aloud! Snowy Day may not work because it is finally spring, but maybe Pet Show! This Promotion is closed. Congrats to Melbys for winning Whistle for Willie.